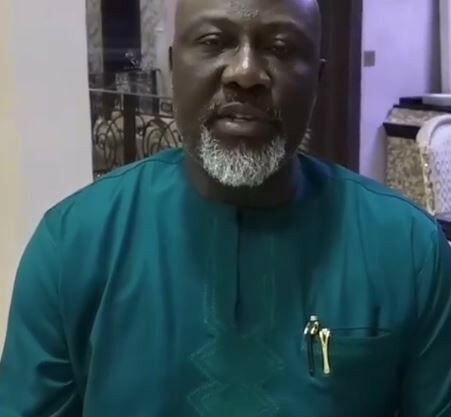 Senator Dino Melaye in a new video is alleging that APC Kogi State plans to use fake police and civil defence to disrupt elections. In his words, ‘we have credible information that the APC in Kogi State have recruited militia from Taraba State and neighbouring Nasarawa State in police and civil defence uniforms to create havoc before and during the election. They want to share money a night before the election, I advise everyone to collect this money in the name of the father, the son and the holy ghost’. He went on to add that, ‘we are prepared for them, every community must take note of strange faces, they must be apprehended and reported to the appropriate security agencies’. We God all thing are possible.